Stationary bikes and treadmills do not require you to learn and master complicated steps. All you need are your legs and you can run or pedal in order to get into shape and meet some of your fitness goals. You can actually demand what you need to from these humble, useful machines and bring your cardio exercises to a new level. 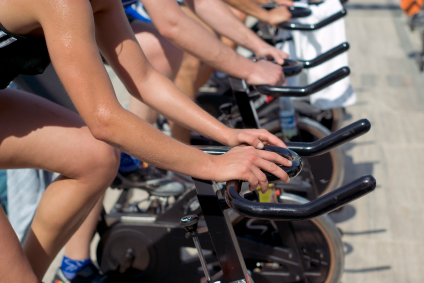 Cardio exercises in Canton, MA include cycling, running, spinning, group exercise classes, and walking exercises to improve your leg muscles and cardio health. If done properly, you can turn these straightforward routines into fat-burning workouts, resulting in a body that is more flexible, leaner, and stronger. With cardio exercises, intensity is more important than duration. With the guidance and motivation of a personal trainer, you can train yourself to be strong and to move fast, strengthening your form and prevent future injuries. You can even progress and vary the levels of intensity. To find out tips on how to break free of the cardio machine monotony, ramp up your indoor cardio exercises at Answer is Fitness.